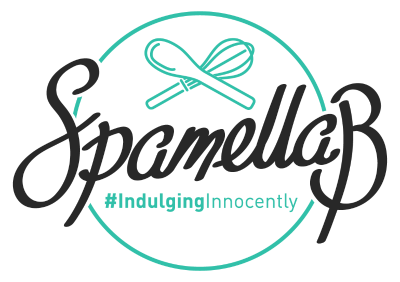 Guys, this is pretty exciting: I’m working together with British chocolate company Montezuma’s as their regular guest contributor, woohoo! 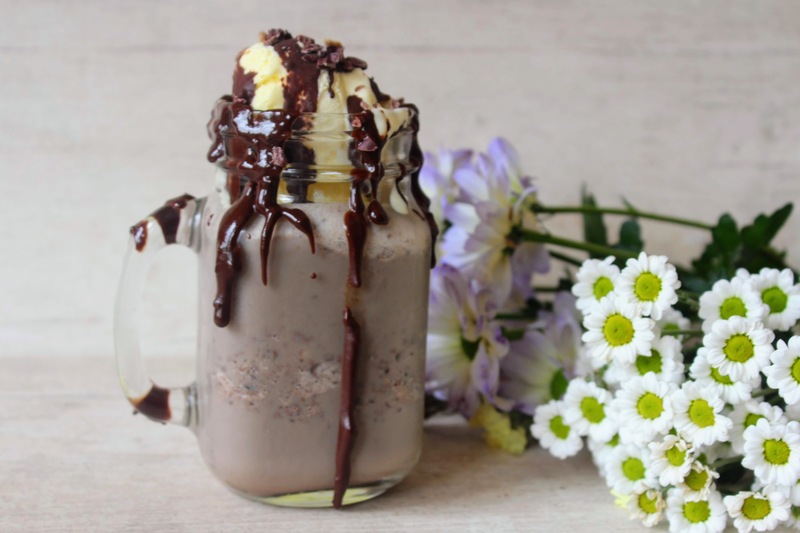 The first recipe uses their hot chocolate discs, which might sound unusual considering you’d perhaps associate hot chocolate with winter time, but this is actually a fantastic drink to whizz up when it’s hot and sunny; the nice cream and ice means it’s ideal for summer! Available in plain, mint or mochachino discs, they are all vegan, dairy-free and organic. 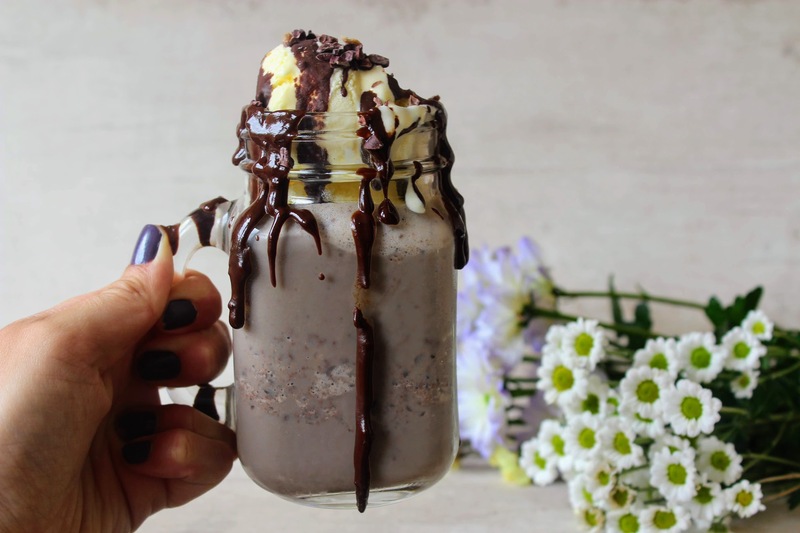 I went for the mochachino flavour for this creation as I absolutely love the chocolate and coffee combo plus it makes this drink more like an iced coffee, topped off with homemade healthy ‘ice cream’, drizzled with extra chocolate and finished with crunchy cacao nibs. Feel free to add any other toppings like chopped dates, flaked almonds, pecans or raisins – whatever floats your boat and cools you down the fun, tasty way! 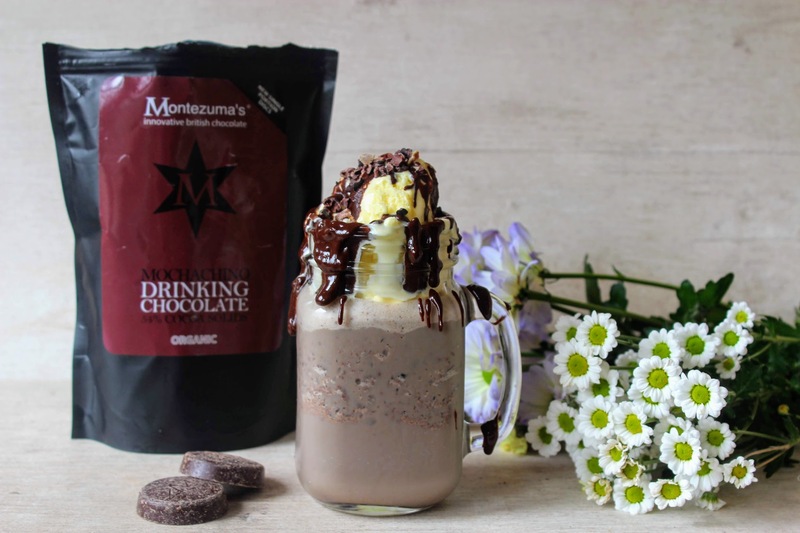 Check out the Hot Mochachino & Vanilla Nice Cream Shake recipe here!